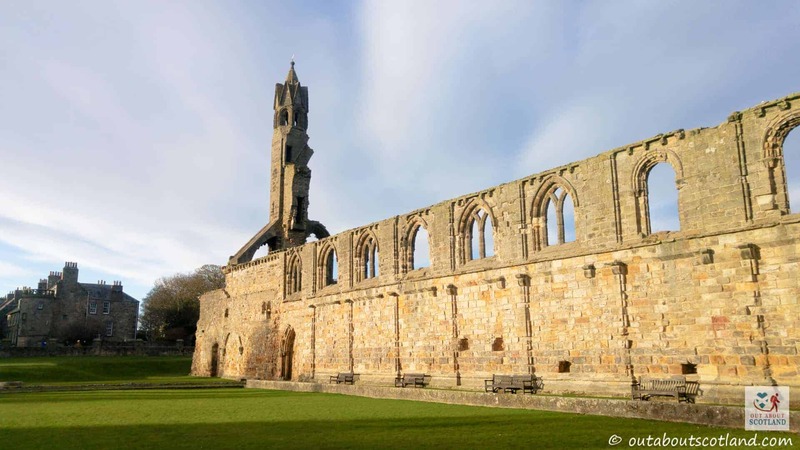 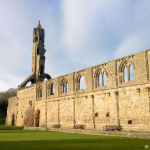 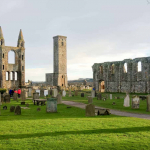 If you ever find yourself in the picturesque coastal town of Saint Andrews you really should take the short walk over to the ruins of the medieval cathedral located close to the town centre. 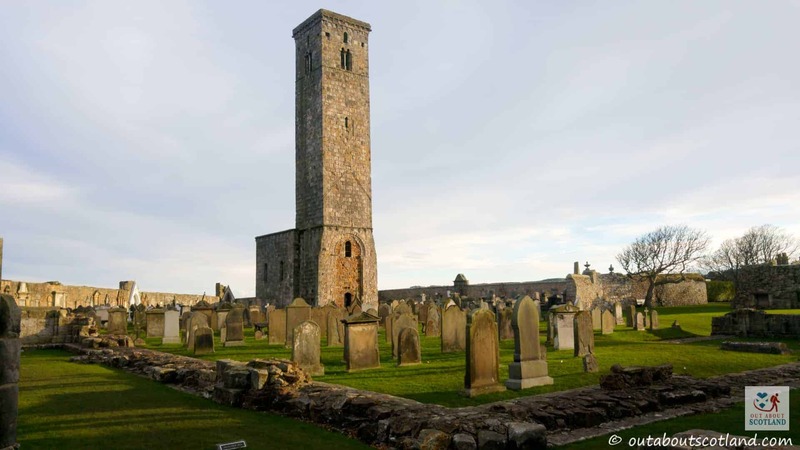 This enormous complex of derelict walls, gravestones and foundation stones was once the heart of the Catholic church in Scotland, but it’s now more famous for St. Rules tower, the 33-metre tall landmark that can be seen for miles around which offers fantastic views across St. Andrews and the Fife countryside. 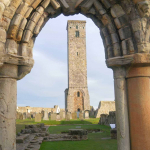 The site is cared for by Historic Environment Scotland (HES) who have done a fantastic job of maintaining the ruins, and families can enjoy exploring the medieval nooks and crannies hidden away amongst the church walls and graveyard as well as learning about the history of the cathedral thanks to the small museum installed on the site. 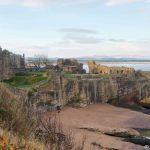 The fact that this attraction lies so close to the town centre also means you’ll have plenty of time to explore St. Andrews after your visit, and you can even let the kids run riot on the sandy beaches that run all the way along this lovely part of the Fife coastline. 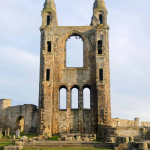 The town of St. Andrews has become increasingly popular with tourists in recent years, and for good reason. 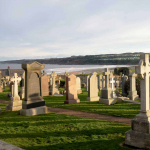 Firstly, there’s the world-class golf course which overlooks the seafront and is believed to be the oldest in the world. 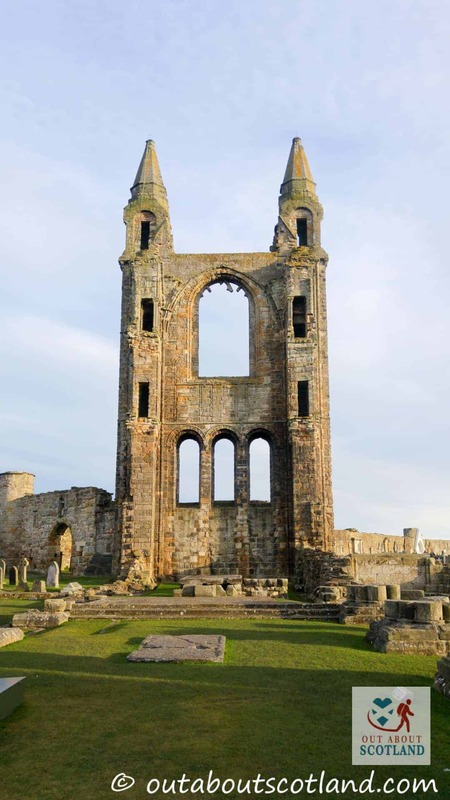 It’s here at this course that historians believe golf was invented and it’s known that the game has been played at St. Andrews links for at least 600 years. 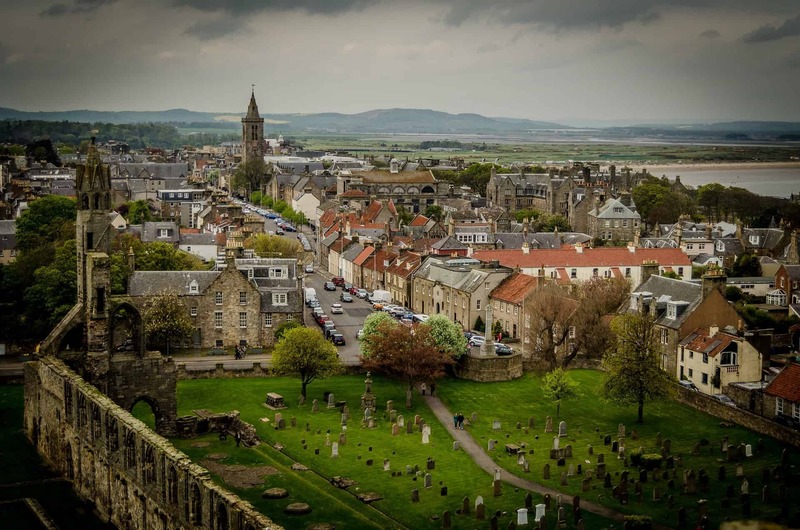 The second top-rated tourist attraction is the charming town centre itself which is not only home to more quaint restaurants and craft shops than you can shake a stick at, but it’s also home to St. Andrews University, the institution where Prince William and Kate Middleton first met. 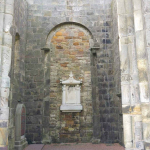 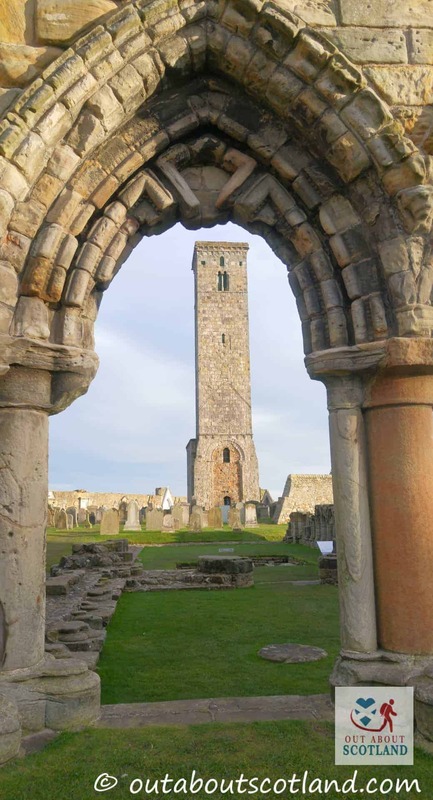 And the third best reason to visit the town is St. Andrews Cathedral, the enormous set of ruins that was at one time one of the most important buildings in Scotland. 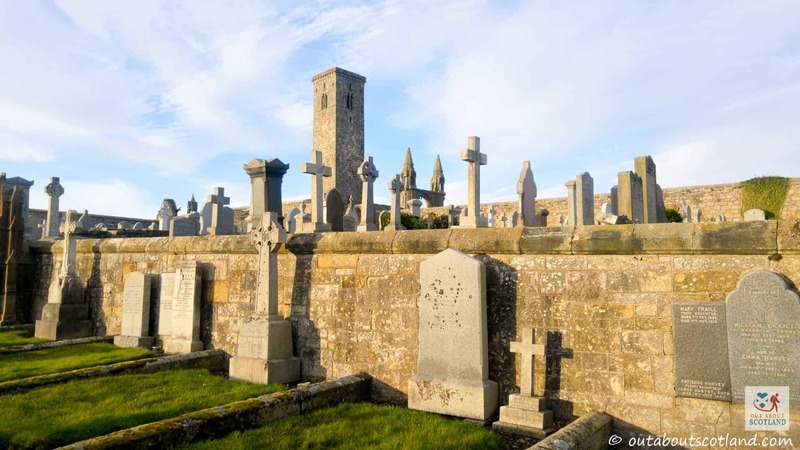 Walking through the enormous graveyard you begin to get an idea for how big the main church building must have been in its prime, which is easier to understand if you trace the route along the 119-meter length of the remaining foundation stones. 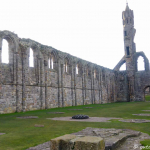 This huge cathedral was obviously built to impress and it still does, even if most of the walls have been demolished, but there’s another more intact religious feature that’s equally impressive. 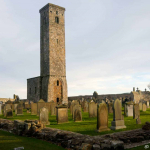 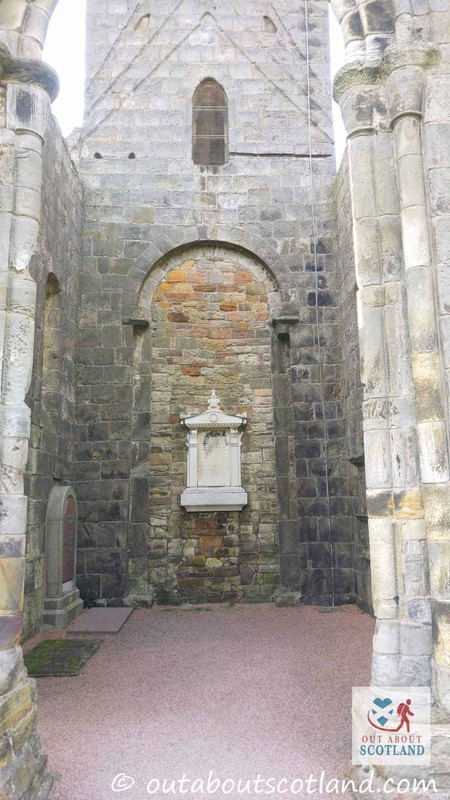 St. Rules tower is named after Saint Rule, the saint who’s believed to have brought the relics of St. Andrew from Greece to Scotland in the 4th-century, and the tower built in his honour offers visitors some of the best views in the area. 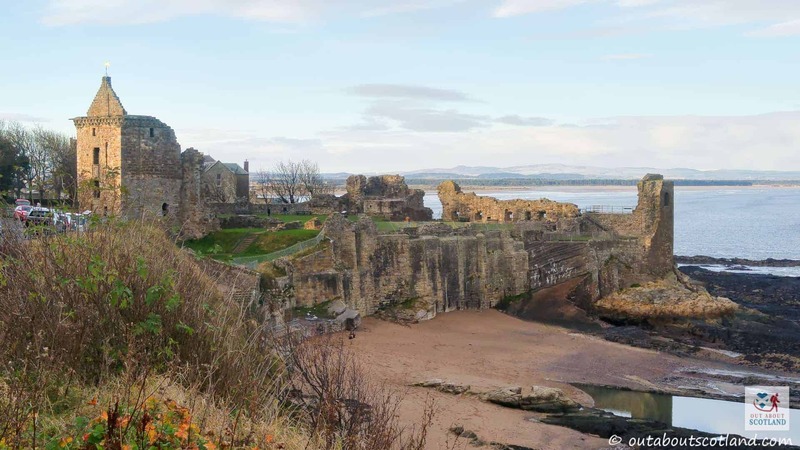 A climb up the narrow steps of the sandstone landmark gives you amazing views across the town, sea and surrounding countryside, and if you’re a bit of a photo-fanatic like me it’s a must-visit attraction. 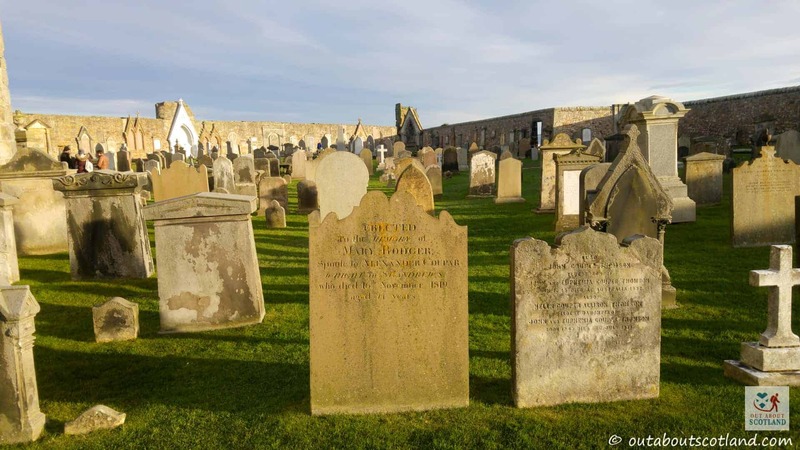 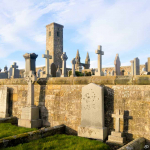 The final highlight of Saint Andrews Cathedral is the graveyard which is absolutely enormous and is definitely worth taking a walk through. 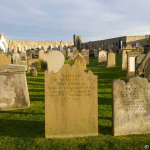 Part of the graveyard looks out onto St. Andrews harbour and pier, and there’s a gate at the bottom so you can head down to east sands beach with its many rockpools to explore. 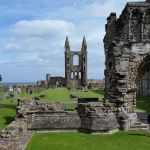 The beach is great fun for kids and it’s a perfect way to round off your day at the many interesting tourist attractions in St. Andrews. 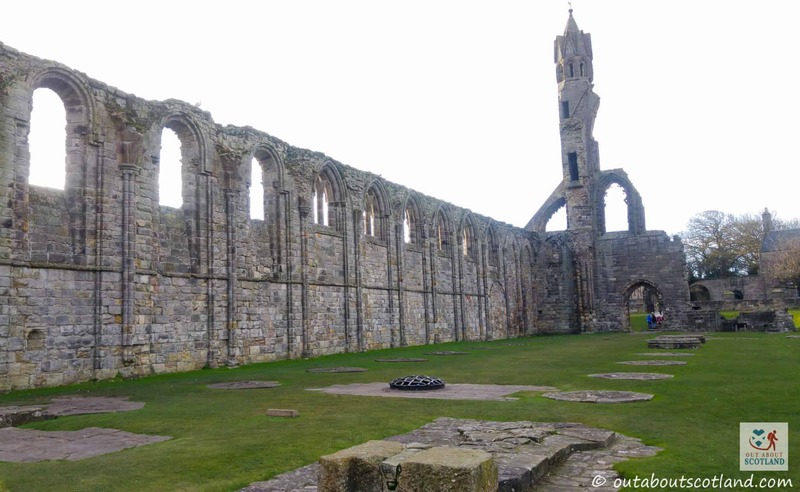 Built in 1158, the cathedral was the centre for Catholicism in Scotland for over 400 years until it was ransacked by a Protestant mob in 1559. 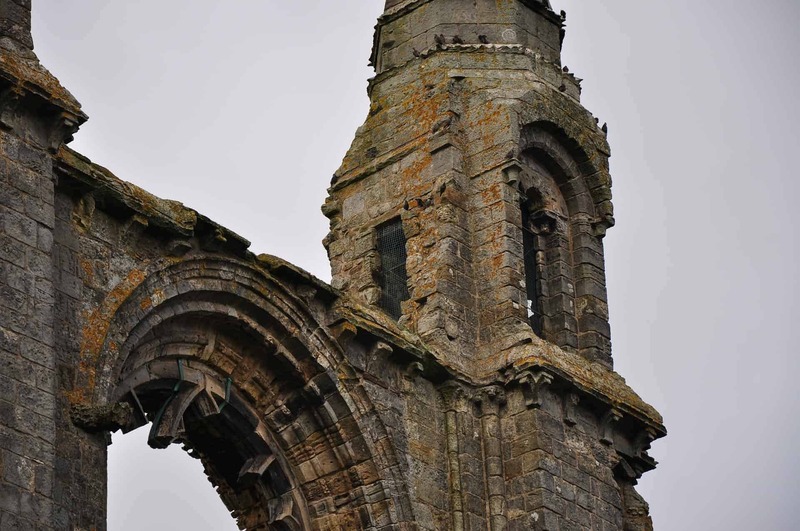 From then on it slowly fell into disrepair and was further damaged by locals looking for building material for the growing town nearby. 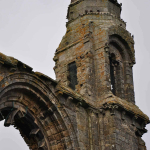 Then at the end of the 16th-century the main tower collapsed, and what was once the biggest church in Scotland was left to fall into ruin. 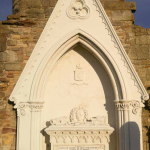 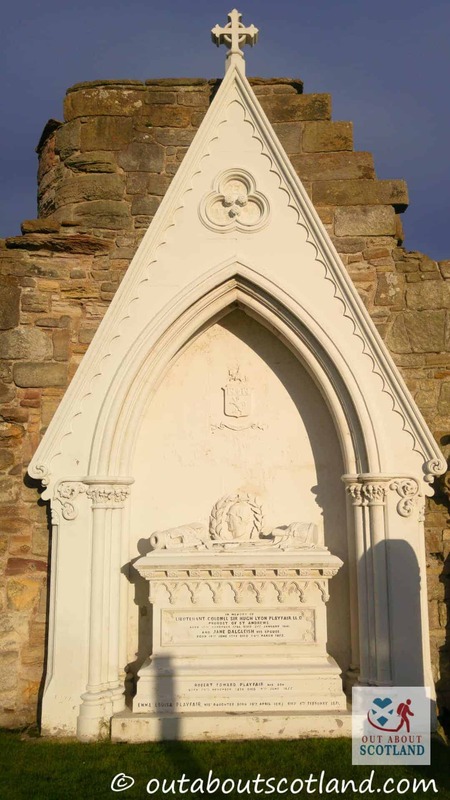 Fortunately by the mid-1800s local historians had begun to recognise that the site should be preserved for future generations, and this preservation has been carried through to modern times thanks to the management of the site by HES. 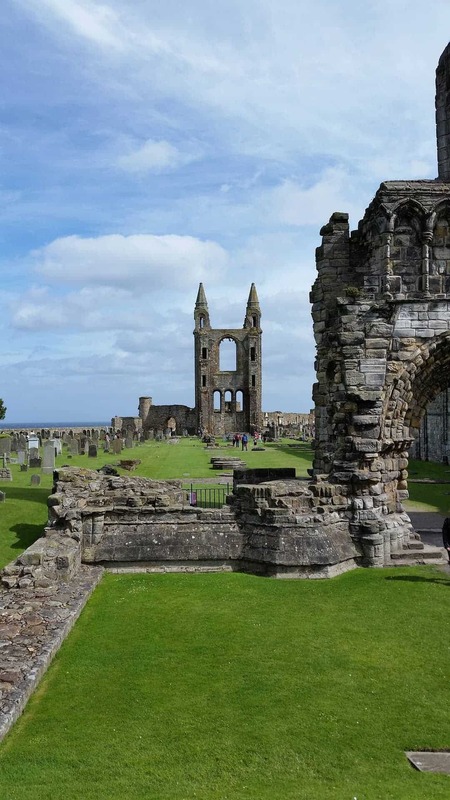 Craig Smith is your guide to the best attractions in Scotland. 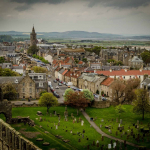 He loves exploring the Scottish wilds and is happiest when he's knee-deep in a muddy bog in the middle of nowhere.